Saturday & Sunday, April 27 & 28, is Prerelease! 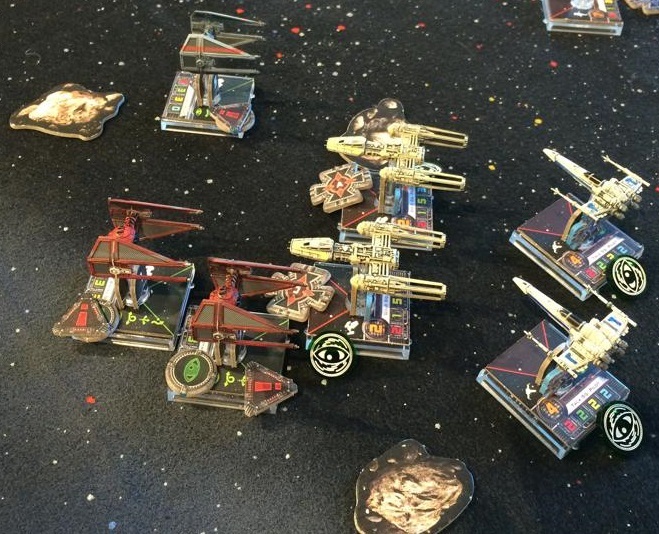 We will be running 6 prereleases for War of the Spark. 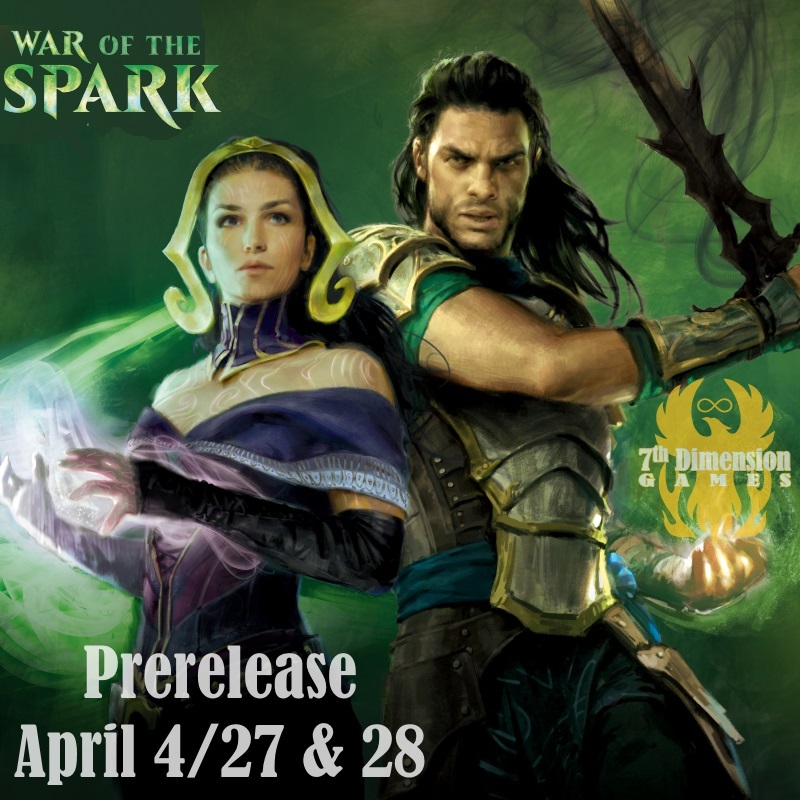 Each player will get 6 packs of War of the Spark, a rare card from the set which is foil with the date stamped on it, a randomly chose Planeswalker with a date stamp on it, and a spin down die. 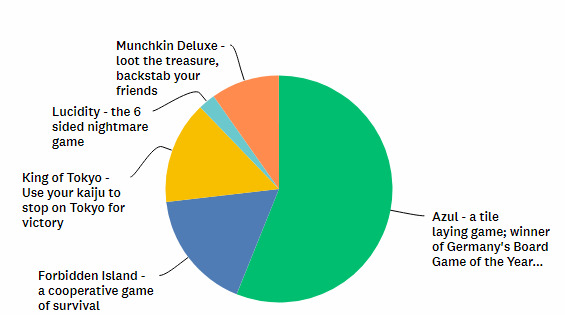 From those packs they must construct a deck and play in the tournament. Two headed Giant, is a team will be a 3 round event – everyone gets a prize pack, and 1 additional prize pack per player per round won. Based on our poll last week, the majority of you wanted us to add Azul – so we did! 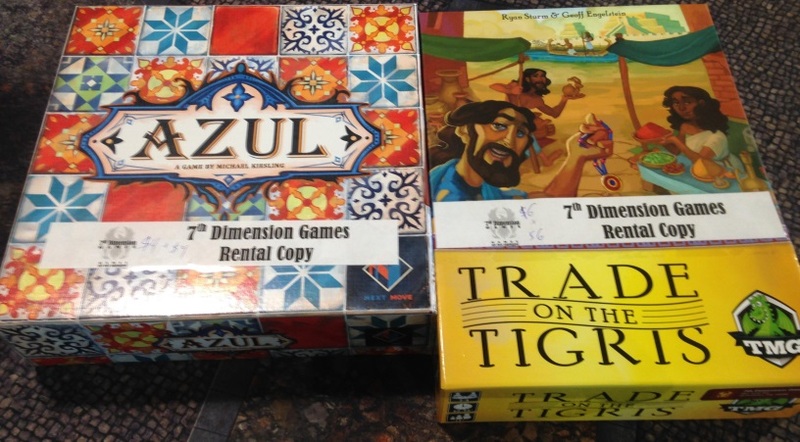 Also, Trade on the Tigris is a new game from Tasty Minstrel. 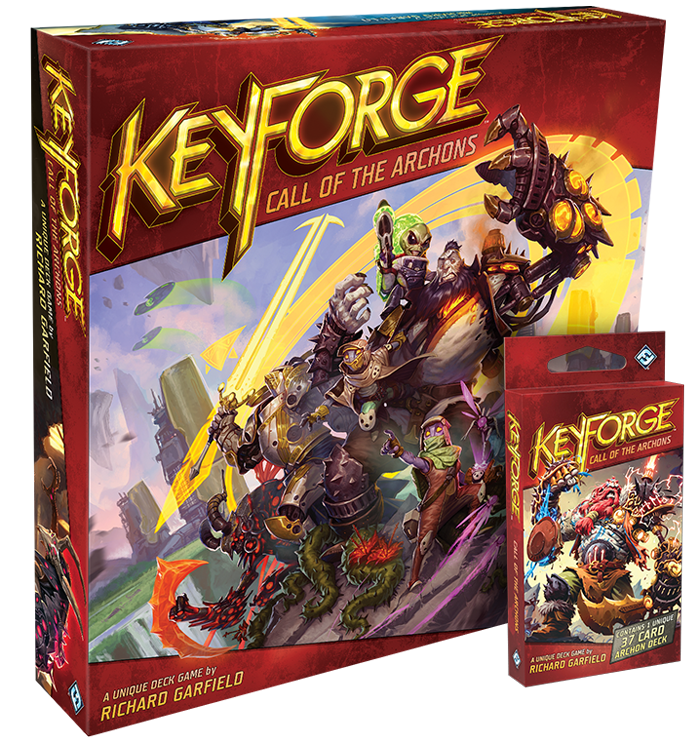 We will be running the new Keyforge software with sealed decks! Winner gets a sealed deck. Additional decks will be given out to random players, one additional deck per 4 players. Come in right now to buy a game to last you for tomorrow’s Snow Day! Abington Township has just declared a snow emergency from Wednesday, February 20, 2019 at 6AM through 6AM Thursday. We are preemptively declaring that we will be closed all day on Wednesday. On the afternoon of February 16th we will showing off Dust 1947 once again. Feel free to stop in and see what the game is all about.